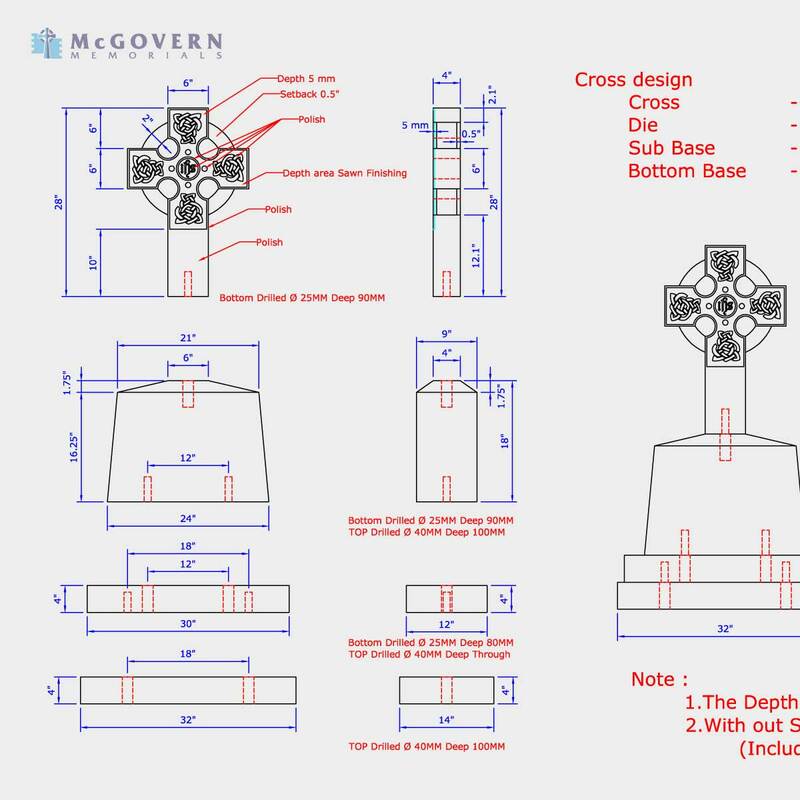 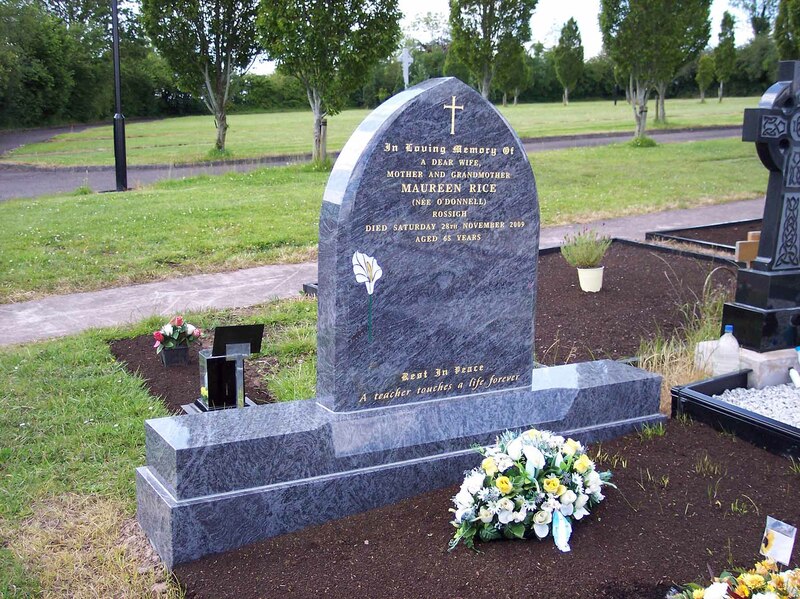 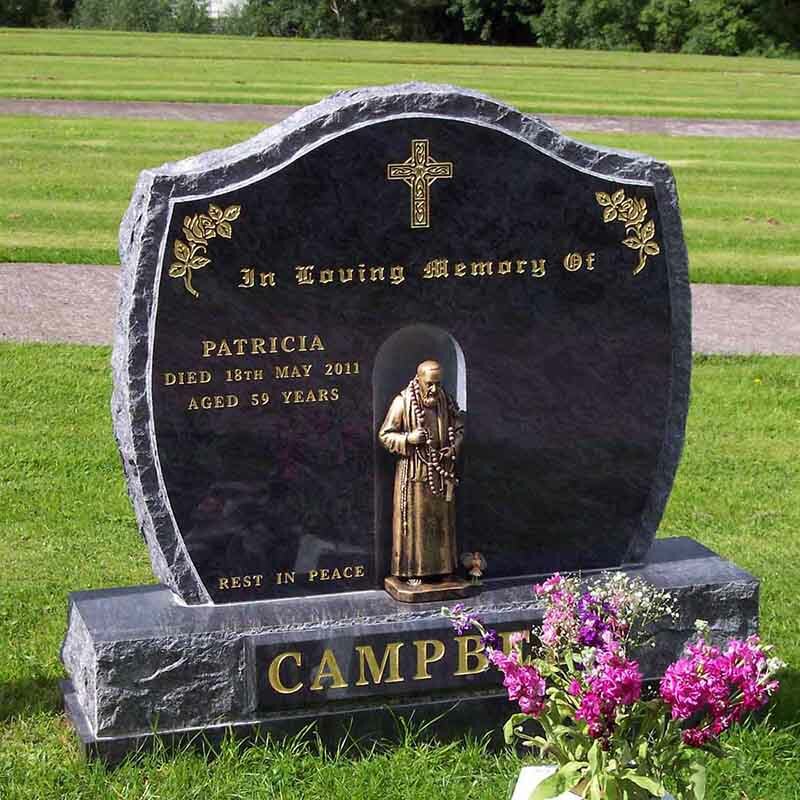 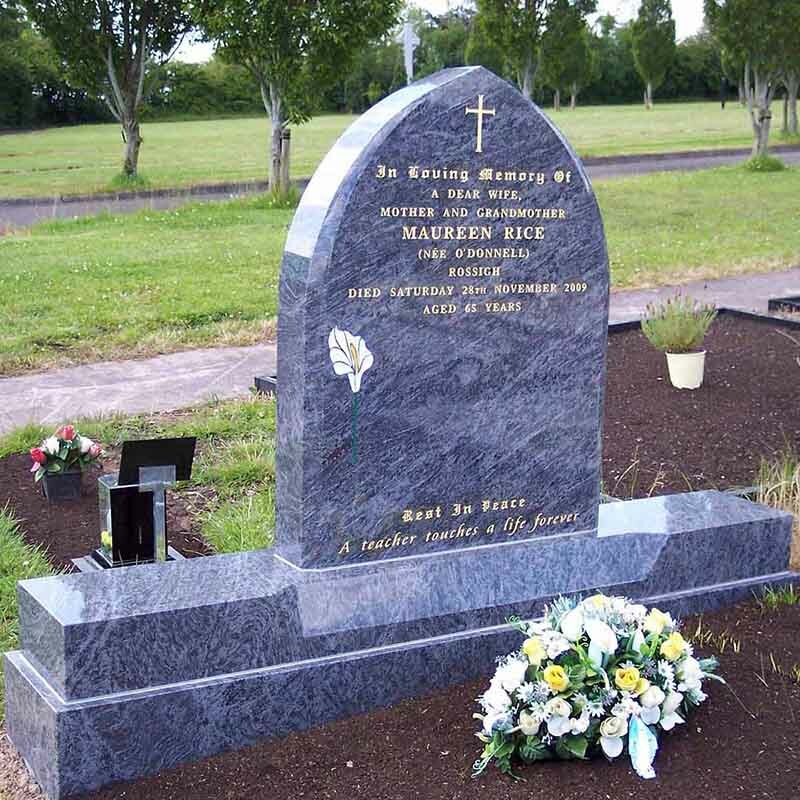 If you have something more custom made in mind, our skilled craftsmen can help you design the perfect memorial along with kerbs and surrounds to match. 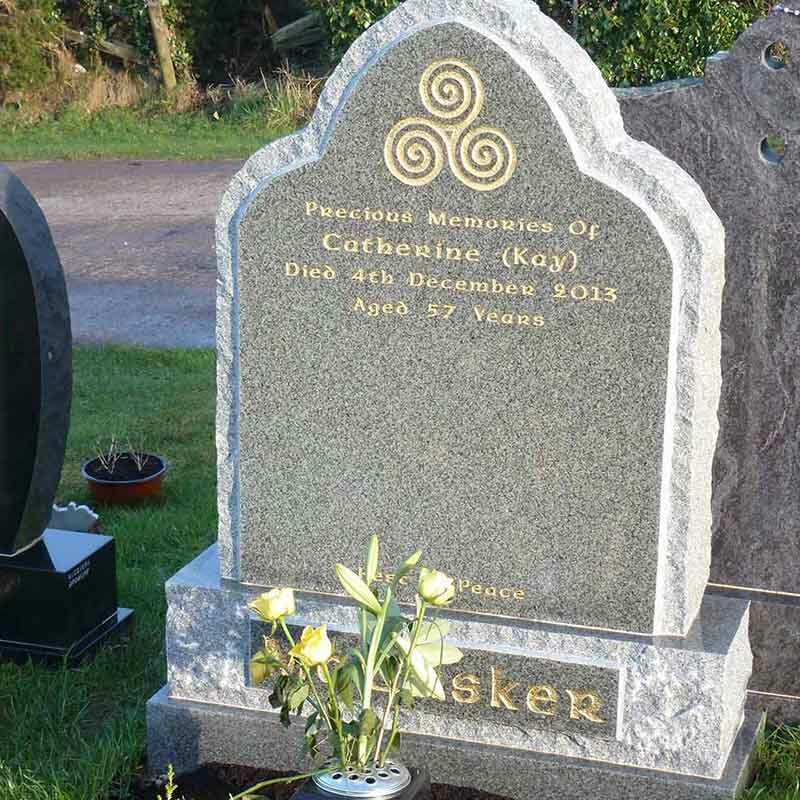 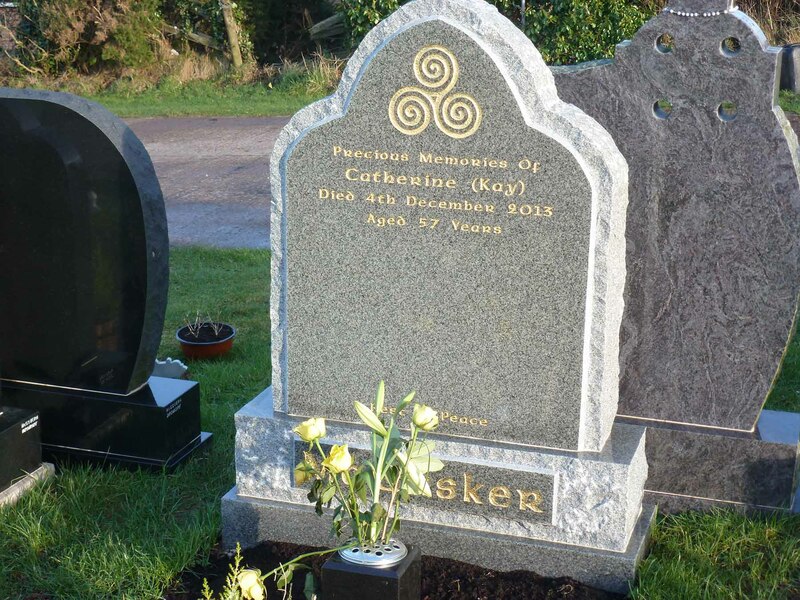 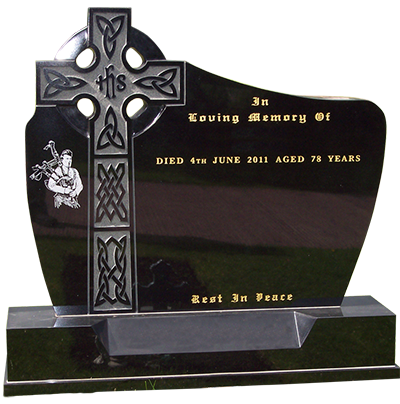 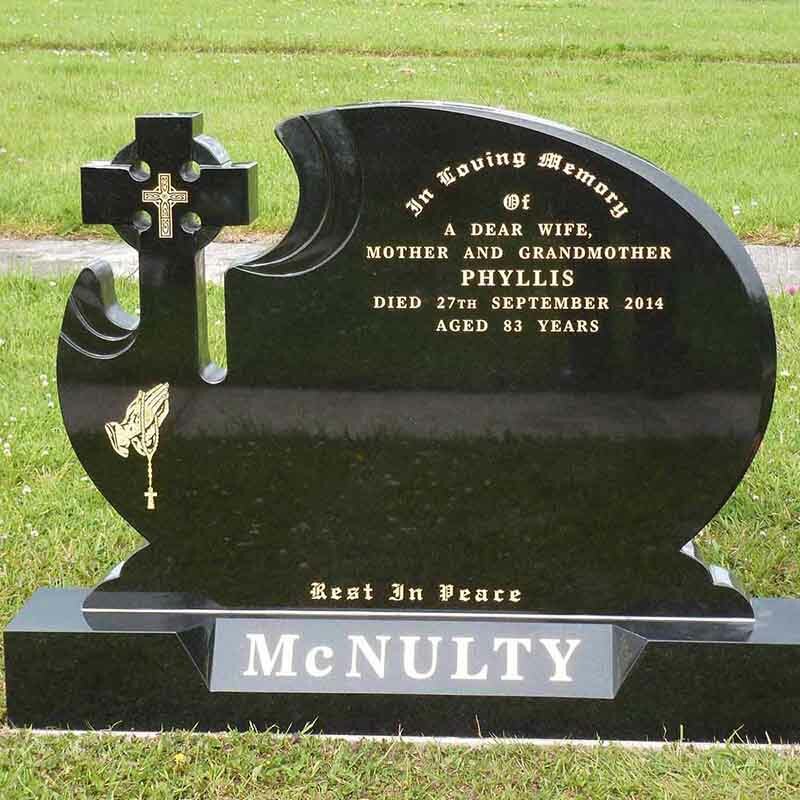 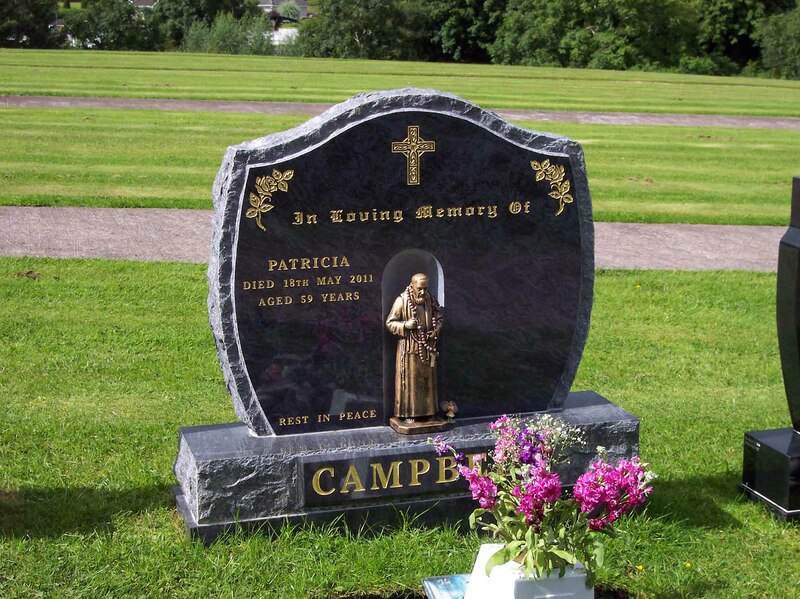 If you have seen a headstone design or have ideas of your own we would be pleased to provide drawings and a quotation for your consideration. 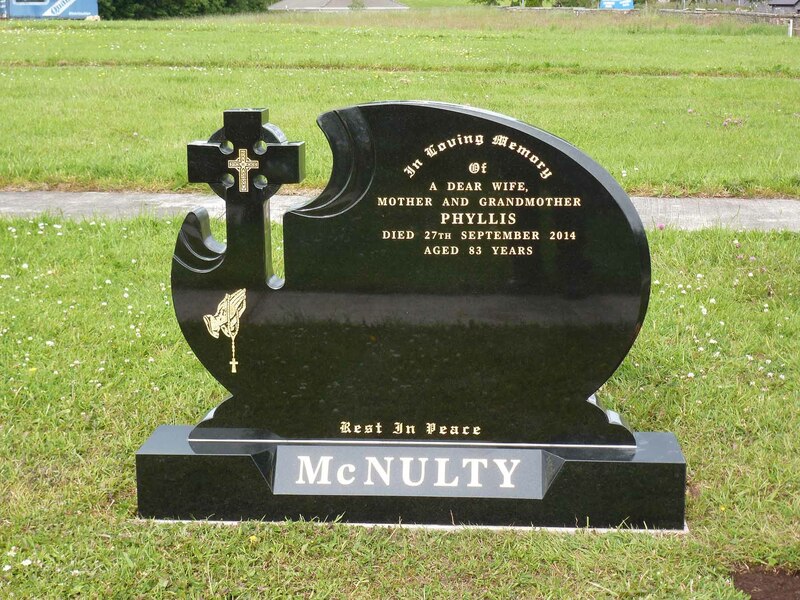 Call us on 028 8289 8156 to discuss your requirements with one of our specialists.